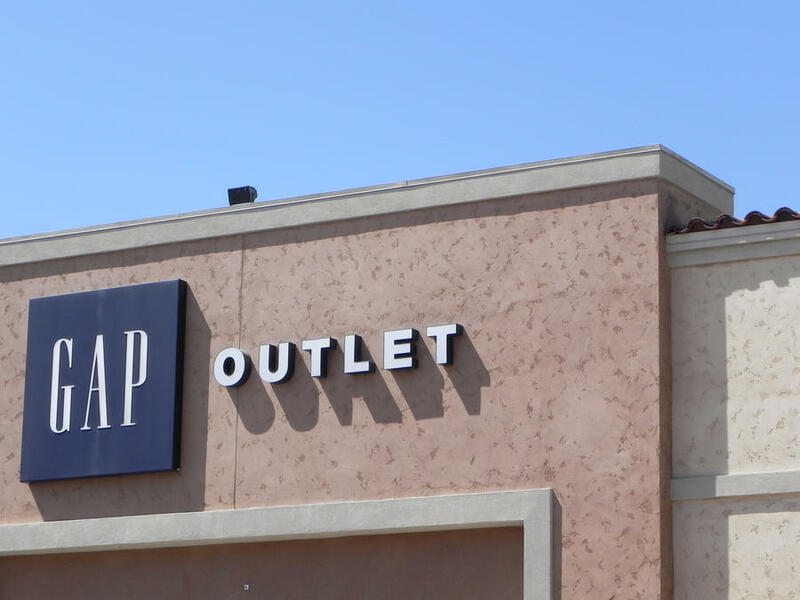 SHOPPING GUIDE: Save $$$ at Gap! Chances are you’ve heard of the Gap and know the wide selection they have of clothes to offer for men, women, children, and babies! 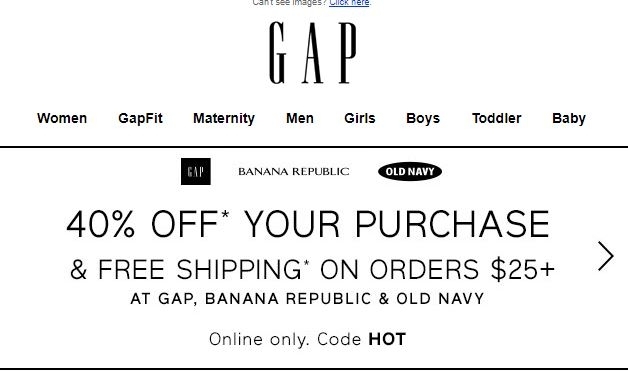 The Gap offers a plethora of discounts — too many to count! Just by making an online purchase for the first time you can save up to forty percent. These sales events often change, but there is always some sort of discount to be had, so be sure to sign up to their newsletter to stay in touch with the dollar savvy dates. 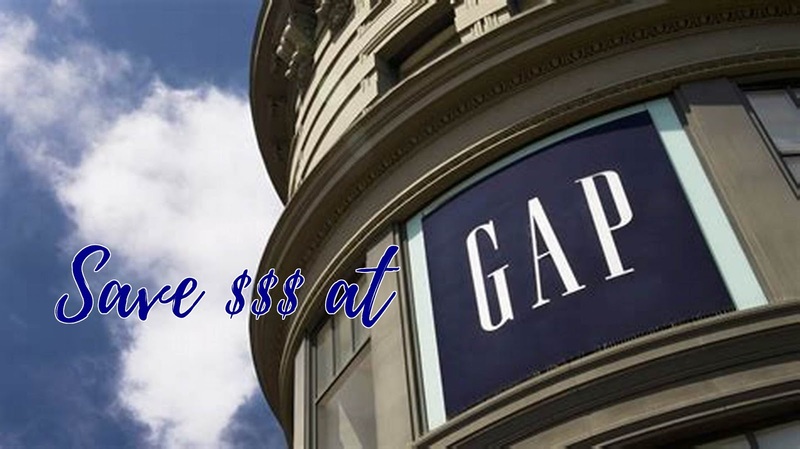 Continue reading to see how you can save even more when shopping at the Gap! 1. Start in the back. This is where most Gap stores keep their discounted merchandise. Women's and men's styles are kept separately, so do a full sweep of the back of the store to see all discounted options. 2. NEVER pay for shipping. Gap online always has FREE shipping w/ a $50+ purchase (along with FREE returns on all orders), so NEVER pay full price or the $7 advertised shipping cost for anything ordered online. These promotions are announced daily via a banner at the top of their site, or you can scroll through current offerings on the company's coupon page. You can find low-cost, high-quality apparel at Gap Factory Stores and Gap Outlet, both online and in-store. Some Gap clothes are discounted in-store or sent to the outlets because the size on the label is misleading. I'm a size Small; my tops range from XS to M.
Gap is a sister company of Old Navy. If you want sporty that Gap doesn't carry, check Athleta and Piperlime. And if you need something office appropriate, try Banana Republic! And, of course, use the same shopping tactics above to save at the other sister sites. 6. Get Cash Back when you shop ONLINE! Get an automatic 2 percent cash back when shopping through Ebates.com! If you shop at Gap regularly, consider the Gap Visa card. Customers save 15 percent on their initial purchase after being approved for a card, followed by points for dollars spent (five points for every dollar spent at company stores and one point for every dollar spent at any other location Visa Card is accepted!) that can be redeemed for merchandise credits. There are bonus points for email sign-up, and if you spend $800 at their company stores in a calendar year, you can get Silver status, which has benefits such as free clothing alterations, free shipping on all online purchases, triple-point days and more.